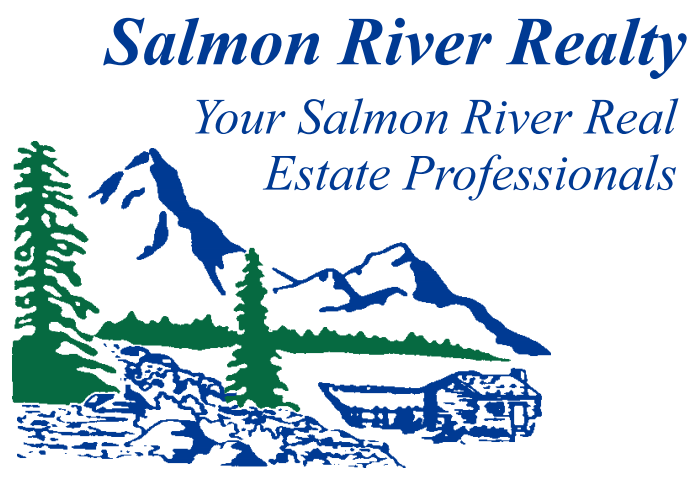 "Your Salmon River Real Estate Professionals"
Riggins, Idaho's Whitewater Capital, lies deep in the canyon at the confluence of the Salmon River and the Little Salmon River in North Central Idaho. 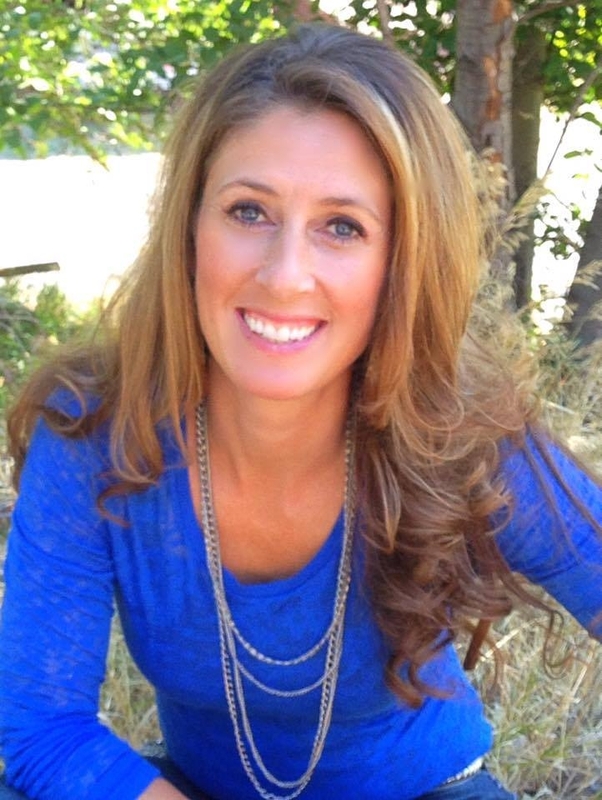 Known for its mild climate and year-around outdoor recreation. 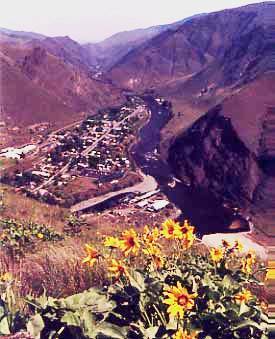 Riggins not only offers access to the legendary Salmon River, but just to the west is the famed Hells Canyon and Snake River. This unique mix of rivers, streams, high mountain lakes, rugged canyons, alpine meadows, and forests offers a variety of wildlife and flora. Come enjoy the "narrowest little town in the country". Experience the atmosphere of a small town, awesome beauty of the canyon, and good old western hospitality.